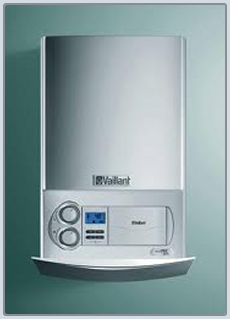 Boiler repairs in Watford and St Albans area. 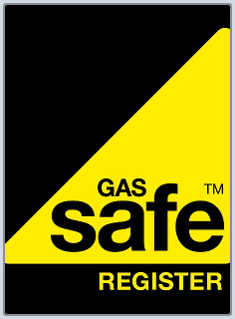 As Gas Safe registered specialists PERFECT PLUMBING COMPANY offer safe and affordable installations, which are fully approved by best in industry,when your old boiler stops working, get in touch with us for cost effective and energy efficient new replacement. 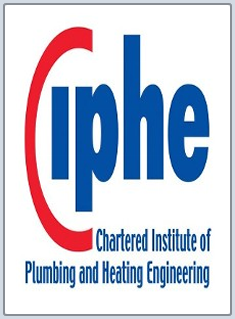 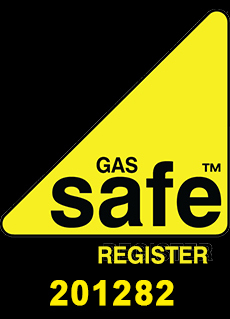 What's more, our fault-finding experts repair a wide range and types of gas boilers, including; COMBINATION , HE CONDENSING and STANDARD MODELS from all leading manufacturers.